The Justice Department along with the Consumer Financial Protection Bureau announced an agreement for GE Capital to refund $225 million for illegal credit card practices. 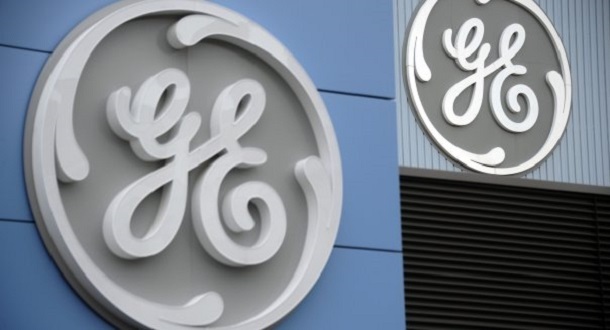 GE Capital’s consumer finance unit, now named Synchrony, agreed to pay $56 million to 638,000 cardholders who were marketed deceptive information about the company’s debt cancellation add-on product. Another 108,000 customers who are Spanish speakers or Puerto Rico residents are due $169 million for being left out of debt relief offers that other customers received. The Justice Department is calling it the largest government credit-card discrimination settlement ever. GE Capital offers private label credit card programs among other financial products and services for retailers like Walmart and the Gap. It is among the largest credit card issuers in the world, primarily through retailers’ store-branded cards. Between January 2009 and March 2012, credit card customers having trouble paying their balance were offered settlements of up to 75 percent off, the CFPB said. Others were offered a statement credit of $25 to $100 for making a minimum payment. The fee-based product promised to cancel consumers’ debts if they ran into financial trouble because of job loss or health problems. Telemarketers led consumers to believe the product was free, the CFPB said. Some also took fees from consumers who were ineligible for debt cancellation, such as those who were already unemployed. The company will contact cardholders who are due a refund. Along with compensation GE Capital will help resolve negative credit card reporting that resulted from discrimination with the credit bureaus. Cardholders will get approximately $88 refunded for deceptive marketing, and those excluded from debt relief offers will get $1,565. Most of the compensation for discrimination will come in the form of reductions in charged-off balances. For others owed a refund, the funds will come in the form of a credit on their billing statements. Customers who no longer have an account will get a check.